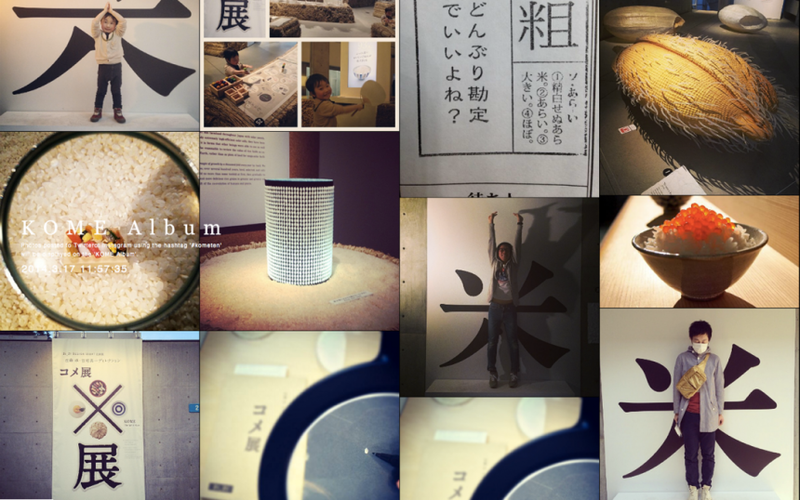 We exhibit a installation art work “KOME ALBUM” at an exhibition “KOMETEN” that held at 21_21 DESIGN SIGHT. 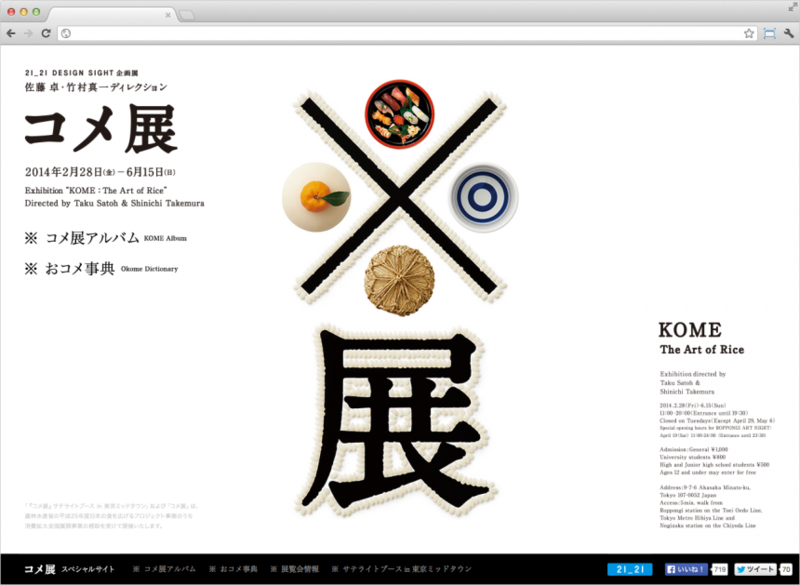 We also made a web site “KOMETEN special site” for the exhibition. 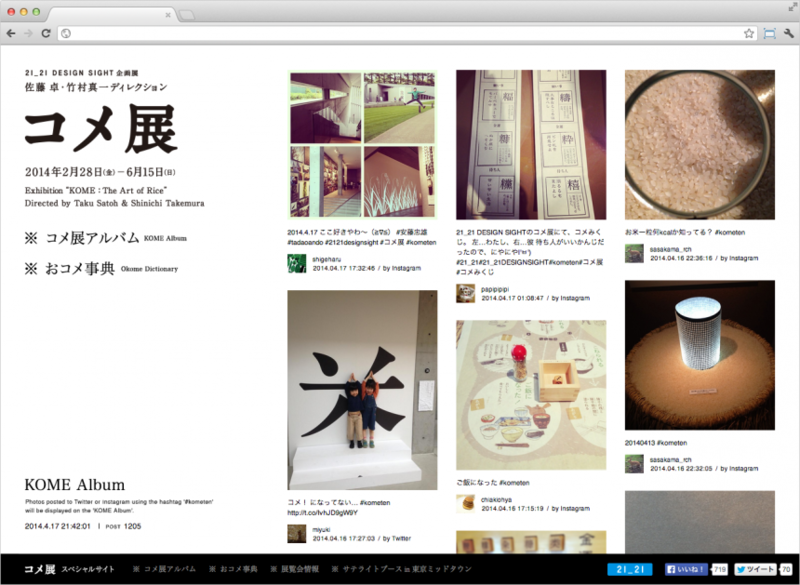 I joined this team as a programmer.